Large information desk in the new train station loaded with maps, guides and all the assistance a new arrival could need. A travel office with a large selection of maps, guidebooks and videos. They also arrange tours and accommodation. 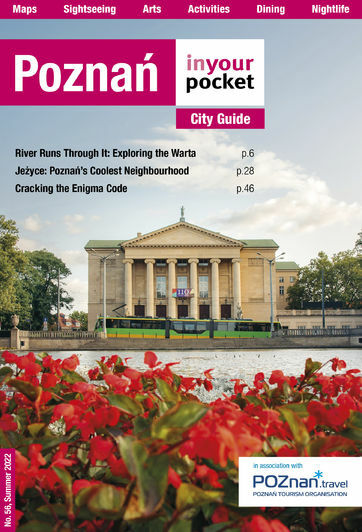 Located in the arrivals terminal at the airport, here's all the info, maps and brochures you could need, including Poznań's best guidebook, right upon landing.